In San Clemente, Dr. Kersten performs LASIK surgery by using a laser to reshape the eye’s cornea, improving visual acuity. For many patients LASIK provides a permanent alternative to eyeglasses or contact lenses. 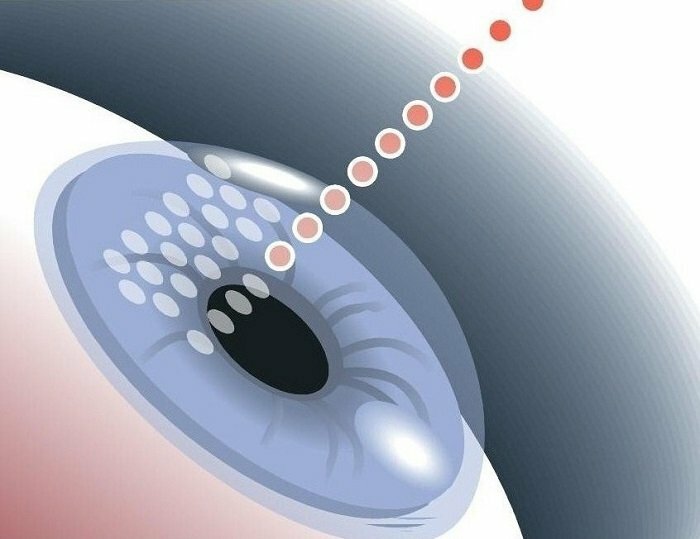 During the LASIK procedure a flap of corneal tissue is created. This flap is then peeled back so that the laser can reshape the corneal tissue underneath. Once the reshaping is complete, Dr. Kersten replaces the flap. The cornea will naturally hold the flap in place, so no stitches are required. For more information about LASIK or to schedule a consultation with Dr. Kersten, contact Harvard Eye Associates at 949-951-2020 or harvardeye.com.